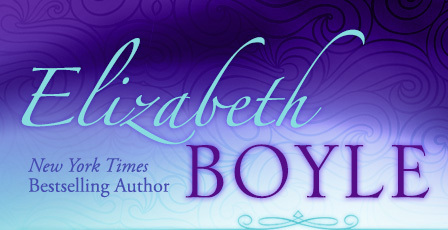 1) What is the very first romance novel that you read? 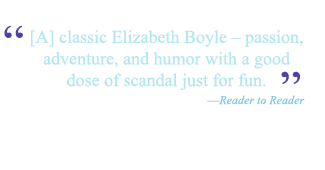 I’m actually relatively new to romance — I only started reading it a year ago! My very first romance was Courtney Milan’s Unclaimed. I adored it so much I went out and bought all of her books immediately afterward. 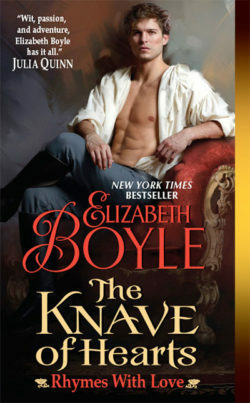 1) What is the very first romance novel that you read? 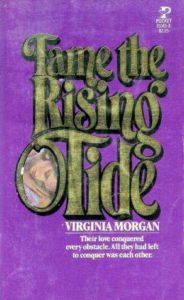 It was TAME THE RISING TIDE by Virginia Morgan, I found it on the bookshelf of my best friend’s mom one morning after I spent the night (I was always an early riser)! I was hooked! Shortly thereafter I discovered Kathleen E Woodiwiss, Johanna Lindsey, Julie Garwood, Brenda Joyce, Judith McNaught… and the rest was history! Lol. Jody hosts the popular blog, Words of Wisdom from The Scarf Princess where she shares her love of books, amongst other things (as well as keeping a great list of giveaways–so if you like contests…). 1) Favorite name for a hero or heroine. Fave name for a hero is Devyn. 2) Do you immediately start another book once you finished one? As a blogger/reviewer I’m constantly reading and even dream of reading! 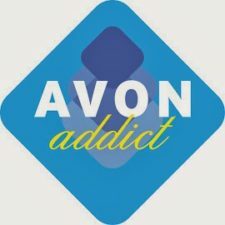 This week I would like you to meet Avon Addict Alum, Amy Valentini, the woman behind the popular blog, Unwrapping Romance and the editorial service, Romancing Editorially. But most of all, she LOVES romance. So please welcome, Amy Valentini. 1) Do you immediately start another book once you finished one? Yes. I have a mountain of a To Be Read list and I actually have to schedule my reading so I literally finish one book, mark it as read and move on to the next. 1. Where is the most beautiful/romantic place you’ve ever been? 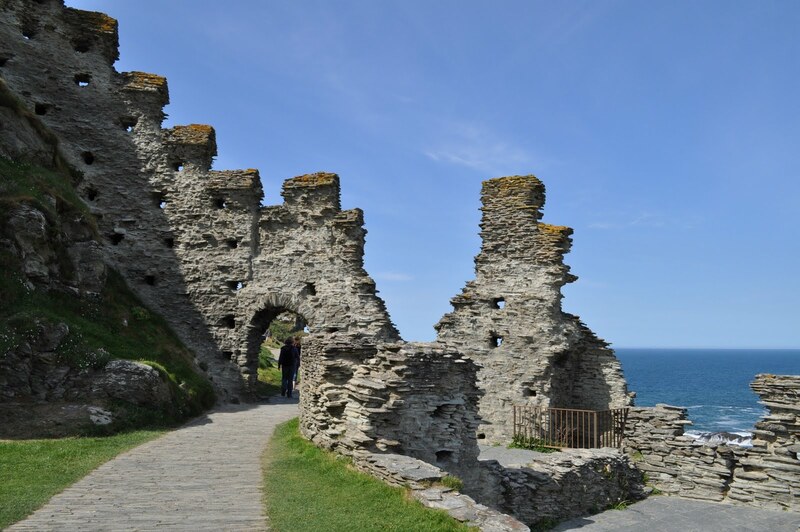 Tintagel Castle in Cornwall, England, rumored to be King Arthur’s birthplace.